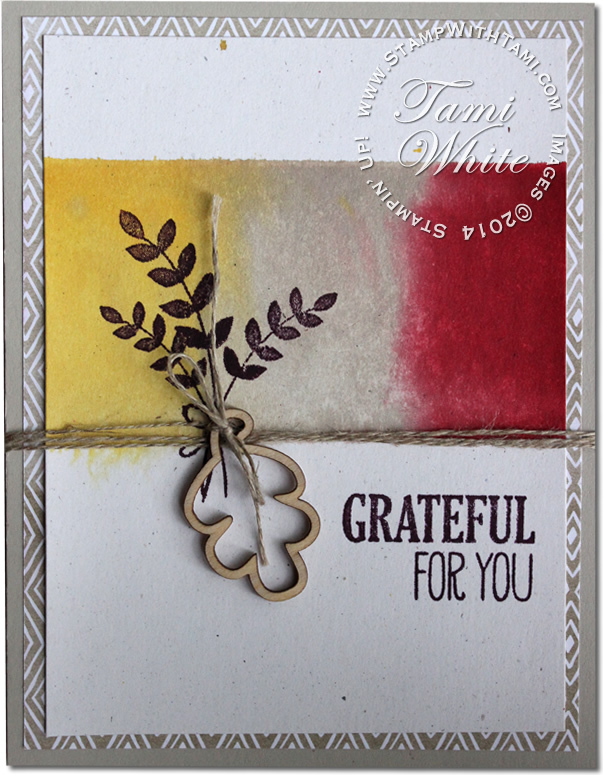 This is a gorgeous technique using the Stampin Up ink pads and acrylic blocks that we attach our stamps to. Creating this super cool background effect. It’s surprisingly easy, check out my video for the “how to”. In minutes you can create this beautiful card. Would you send me your new card videos please? Thank you and have a great day! Wow! I love the fact that there are other uses for the clear blocks, which I use quite often. The results are so lovely and so easy to accomplish, especially when we get such great ideas from you. I can’t wait to try this out! Another beautiful card. I like the new Stamp set for all things clear. Another set that can be used for many, many uses.